With Cyber Security being a business wide issue and organisations constantly adapting to keep ahead of the threat of an attack, there has been a shift in cyber crime taking place. Based on the research in this article Ransomware is no longer the number one cyber crime taking place. With the rise of cryptocurrencies it has opened a new avenue for cyber criminals to exploit and exploiting they are. Say Hello to Cryptojacking the top cyber crime of 2018. 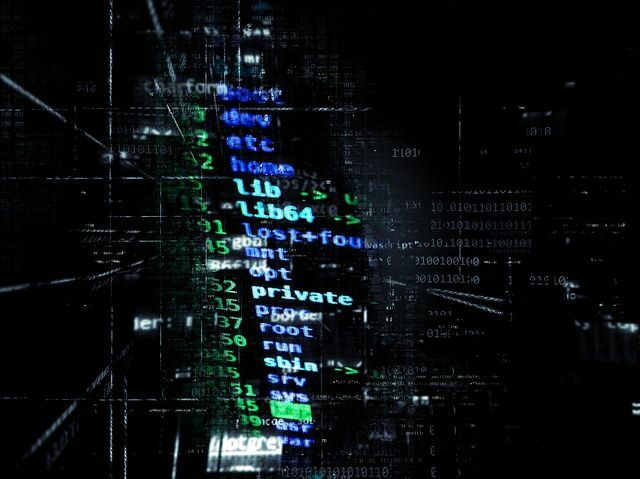 According to Russia-based Kaspersky Lab, cryptojacking is the top cyber crime of 2018. Its data reveal that ransomware attacks have dropped significantly from 1,152,299 in 2016–17 to 751,606 in 2017–18. On the other hand, cryptojacking incidents have risen from 1.9 million to 2.7 million in the same time frame.